The operations manager of a stadium plays a crucial role which involves overseeing the production of goods and/or provision of services. It is his job to ensure that an organization is running as well as it possibly can, with a smooth efficient service that meets the expectations and needs of customers and clients. In this case, the hospitality of the spectators and the players involved in the increasing number of matches held at Wankhede Stadium; Maharashtra Cricket Association (MCA) has undertaken construction of a world-class Cricket stadium with ultra-modern design and facilities having 55,000 seating capacity at Gahunje, near Dehu Road, District Pune. The job requires overall management of the operations of the stadium during day/night cricket matches and maintenance during the non-match periods. 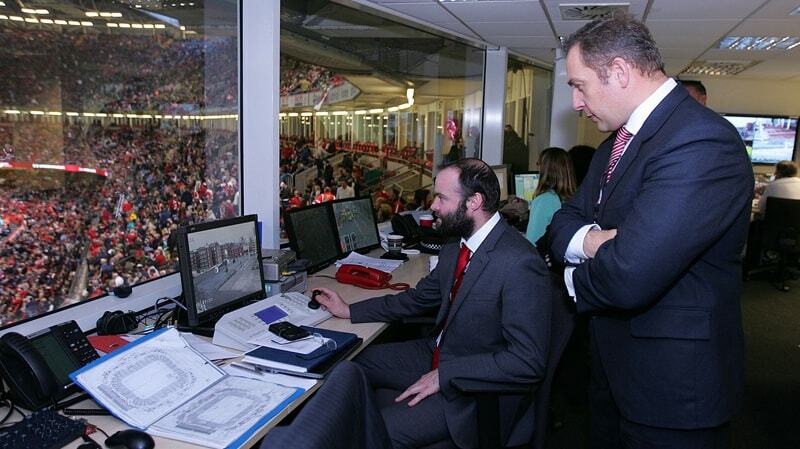 Spectators/VIP entry control, Ticketing, Seating, Parking and Management during the matches. Stadium security, Hospitality, Housekeeping, Management of Electrical, Electronic, Water supply & other essential services. Co-ordination with Police, Media, Sponsors, Broadcasting, TV Networks & other agencies. Players, Umpires, Field of Play and VIP areas management. Publicity and commercial services management. Any other service required for proper conduct of matches. Thus, the role of an Operations Manager involves a large amount of coordination and multi-tasking to be done in order to make sure that the concerned facility/event is taken care of in the best manner possible.